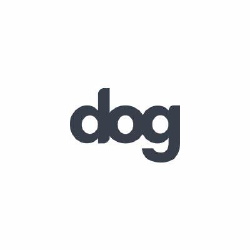 After Digital Is An Award-winning, Creative Digital Agency In Glasgow And Manchester. They Create Truly Innovative Digital Solutions For Clients Across Industries. “our 350 Consultants Help You Build Brands, Grow Business And Drive Change In The Connected World. Only Digital Is A Full Service Digital Marketing And Web Development Agency And A Part Of Beattie Communications Group For Over 13 Years. 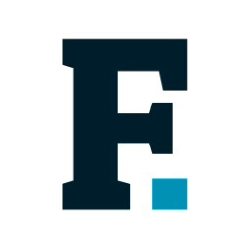 Front Page Is An Award-winning Creative And Digital Agency.they Create Award-winning Solutions For An Enviable List Of Clients. 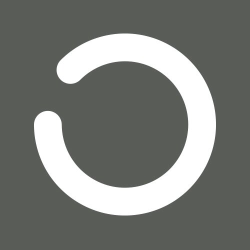 Glasgoweb Is A Full-service Digital Agency Established To Address The Ever-changing Digital Needs Of Online Businesses Over The Past Four Years. 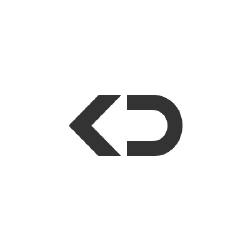 Ketchup Digital Is A Glasgow Based, Web Development Agency Specialising In All Things Digital. 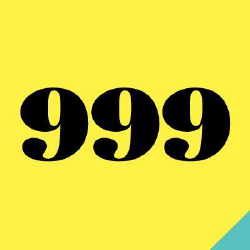 A Full Service, Branding, Digital And Design Agency Based In Glasgow And London. Two Offices. One Aim: To Create Effective, Inspirational Design And Communications. 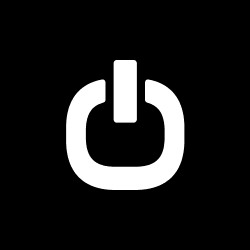 Cole Ad Is An Award-winning Advertising, Design & Digital Agency Based In Glasgow, Scotland. Theyave Been Helping Their Clients Succeed Since 1986! 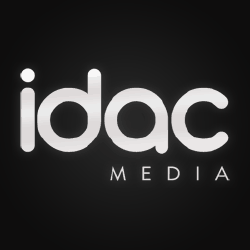 Idac Media Is a Digital Agency that Provide Website Development, Mobile Web And Native Apps, Software, Graphic Design, Marketing, Branding & Consultancy. 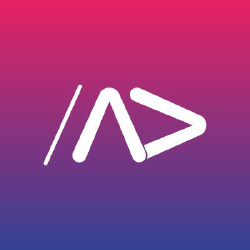 Screenmedia Is An Award Winning, Full Service Digital Marketing Agency Based In Glasgow that Provide Cross-platform Design & Development For Web, Social And Mobile. Dog Is Your Creative Partner In A Digital World. They deliver Strategic Consultancy, Multi-disciplinary Marketing, Content Creation, Digital Design And Development Solutions. 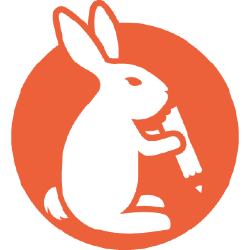 Sevenfive Is A Design, Advertising And Digital Marketing Agency. They Create Brand, Advertising, Print & Digital Materials That Work Across The Board And Deliver Results. 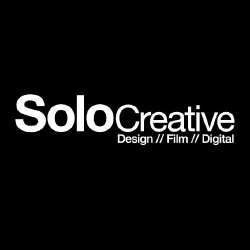 Solo Creative Is A Multidiscipline Digital Agency Based In Glasgow, Working With Clients Throughout Scotland And The Uk, Europe And America. 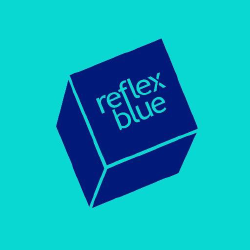 Reflexblue Is A Full Service Creative Agency Based In Glasgow Specialising In Brand Identity, Marketing Strategy, Digital, Video & Visualisation. 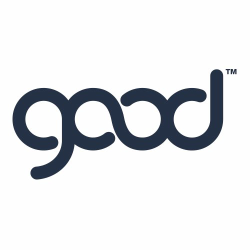 Good Is A Brand Consultancy Working Across Packaging, Digital And Comms With Offices In London And Glasgow. Good Creates Success By Design. 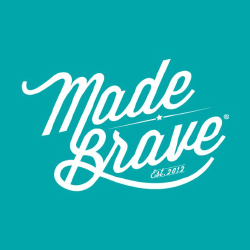 Madebrave Is A Full-service Digital Creative Agency Based In Glasgow that Produce ideas, Strategies, Campaigns And Identities That Make Brands Bigger, Bolder & stronger. 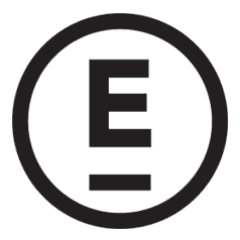 Everyone Is A Digital Communications Agency Based In Glasgow, Scotland. Their Team Have Vast Experience In Online Development From Brochureware Websites To Integrated Systems.